The Beer Bar offers an impressive selection of international and craft brewed beers, refreshing cocktails and heavenly burgers to a sophisticated New York crowd. The perpetually-packed outdoor bar (and warm service all year round) offers the perfect setting for your next casual gathering. 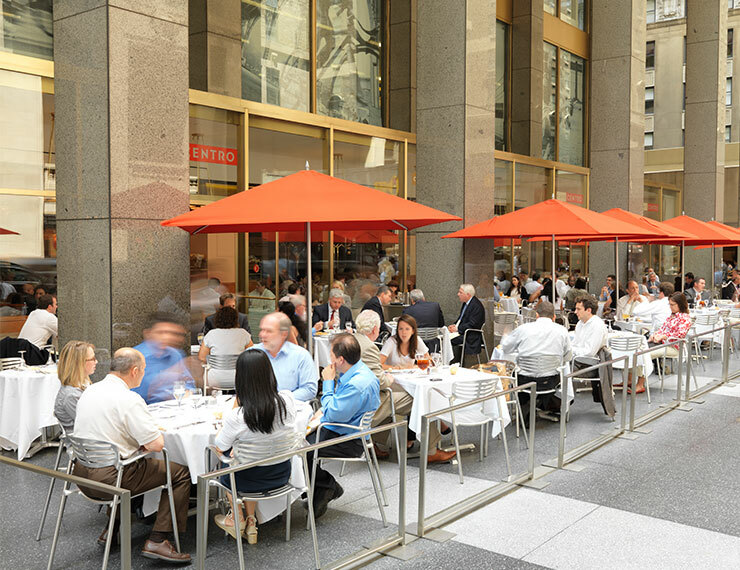 When you dine at The Beer Bar, One Parking (200 Park Avenue) offers you a special rate of $25 for up to 4 hours of parking. Please be sure to ask your server for a validation sticker at the end of your meal. 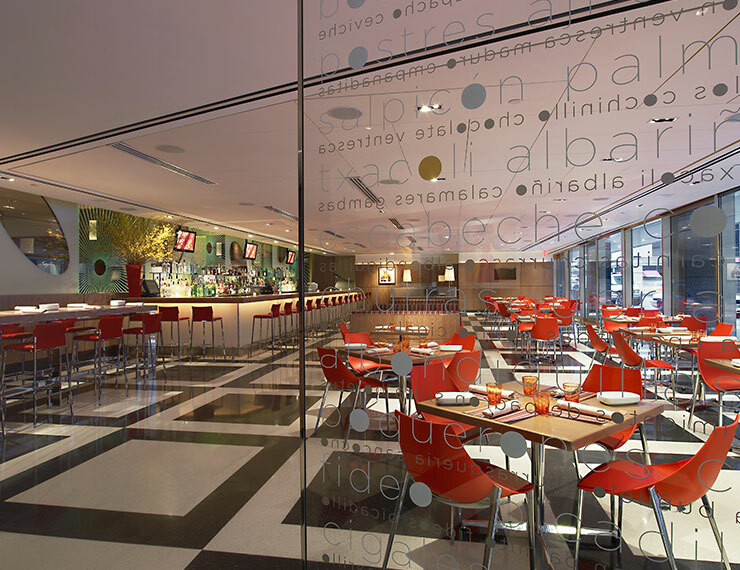 Cafe Centro is a brasserie-style French restaurant serving breakfast, lunch & dinner near Grand Central in Midtown NYC. La Fonda del Sol is a Spanish tapas and Latin American restaurant and wine bar located next to Grand Central Station in Midtown NYC. 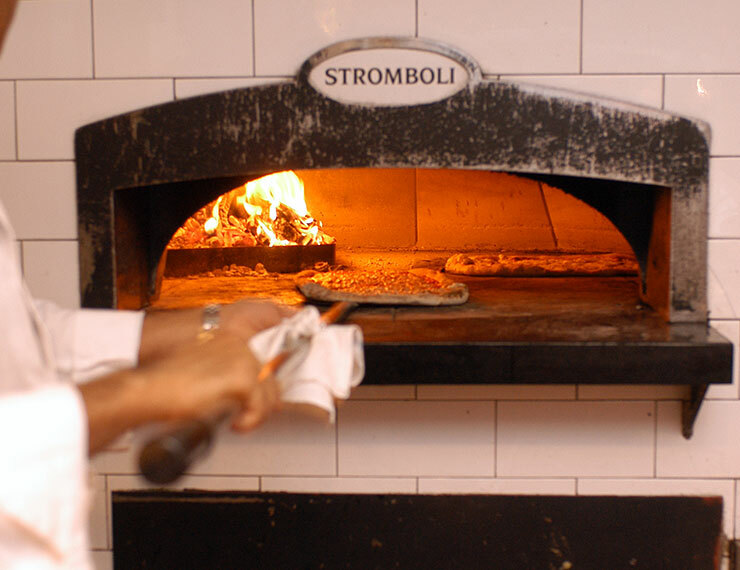 Naples 45 Ristorante e Pizzeria is an Italian restaurant & bar near Grand Central Station serving the best authentic Neapolitan pizza in Midtown NYC.